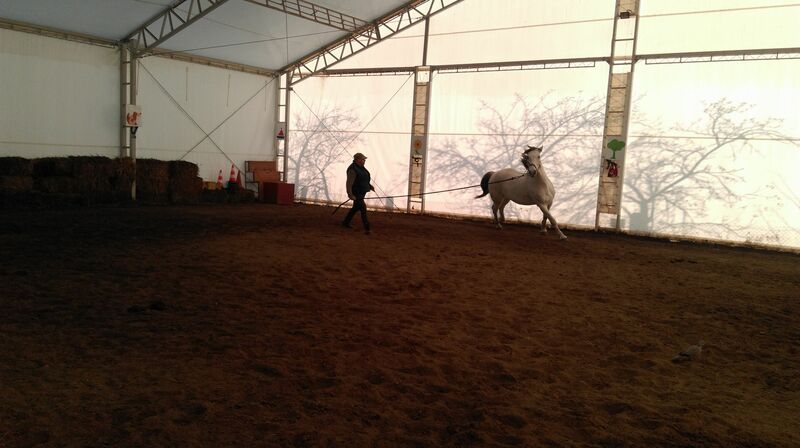 Each horse is unique in its own way. 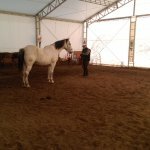 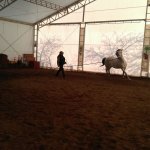 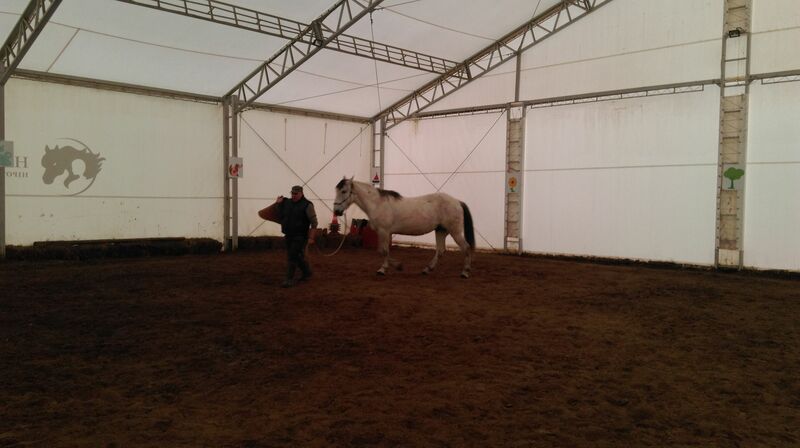 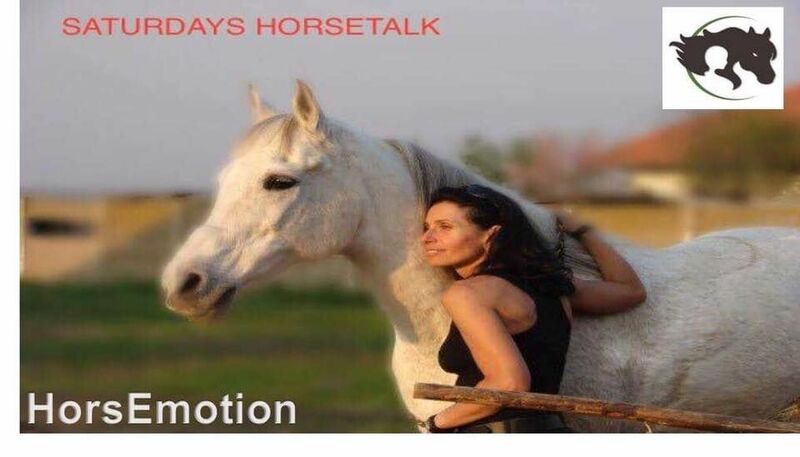 By the method of natural training we find an ideal way to communicate with our partner the horse so that he can understand and collaborate without unpleasant incidents. 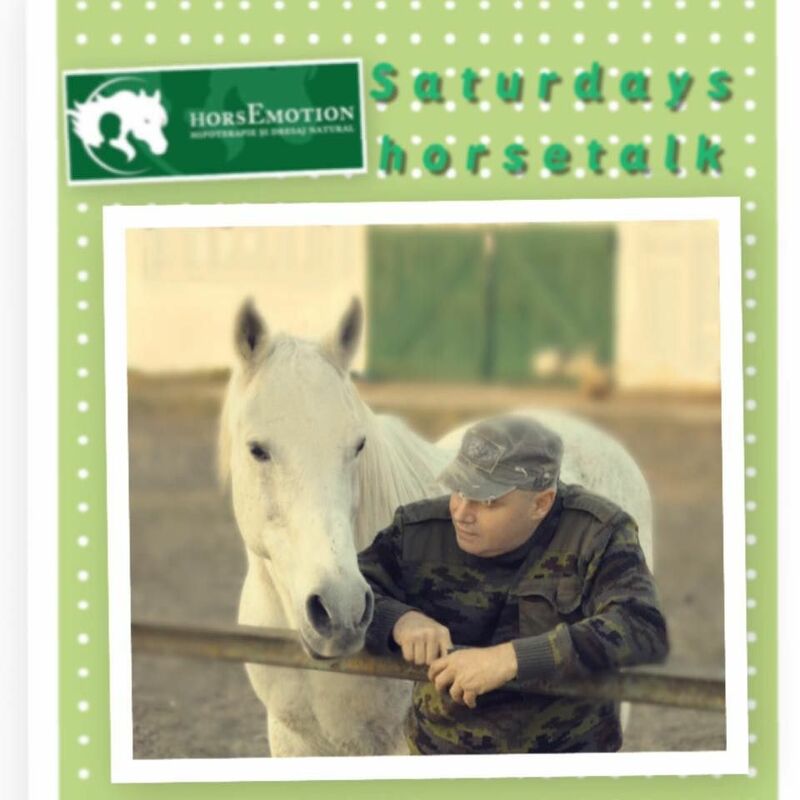 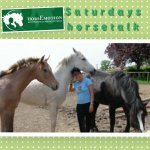 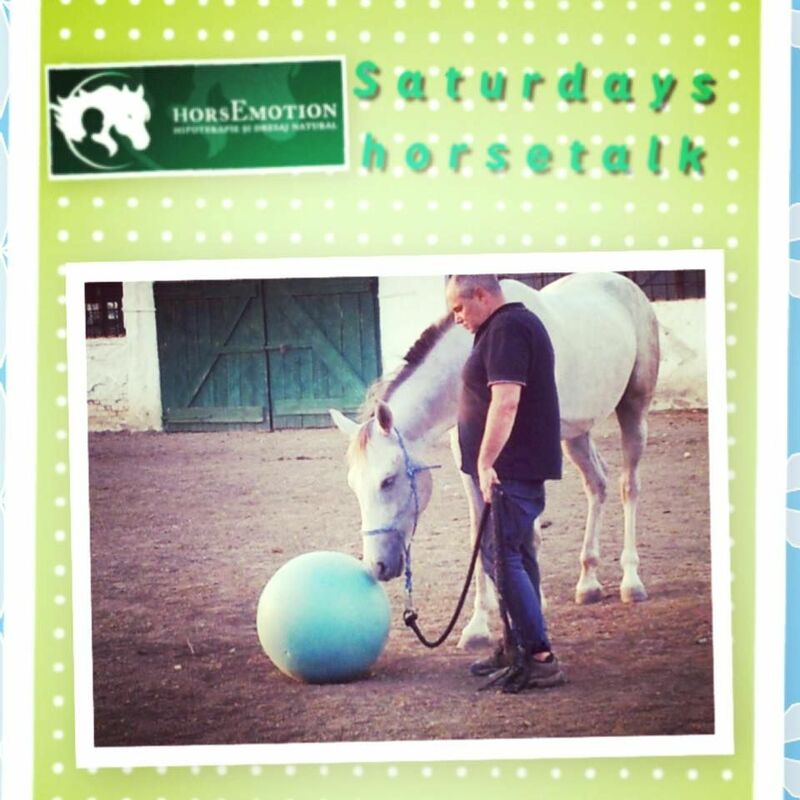 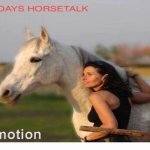 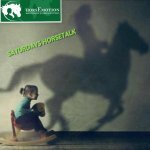 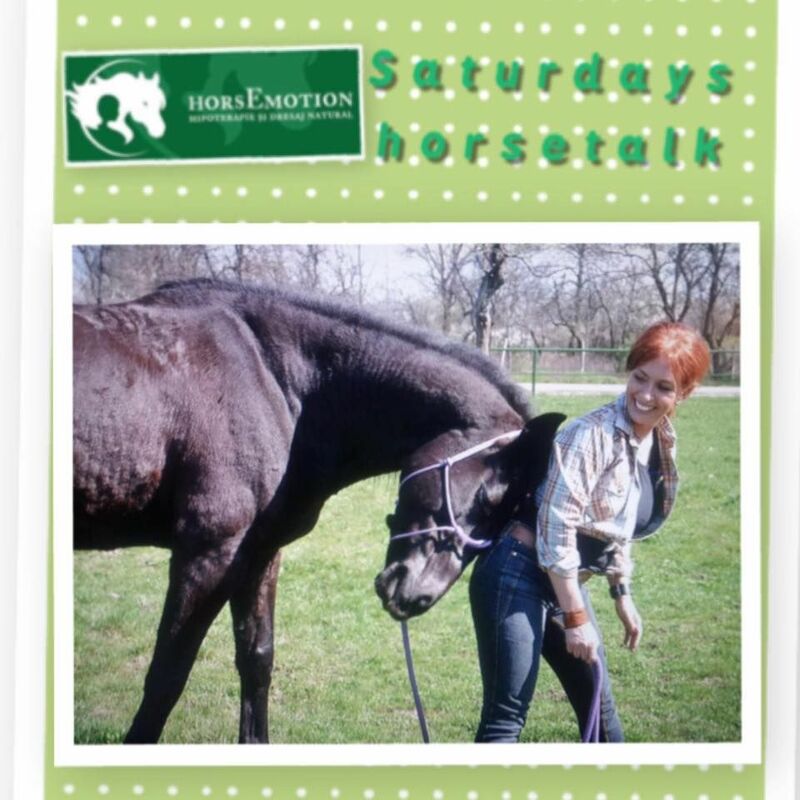 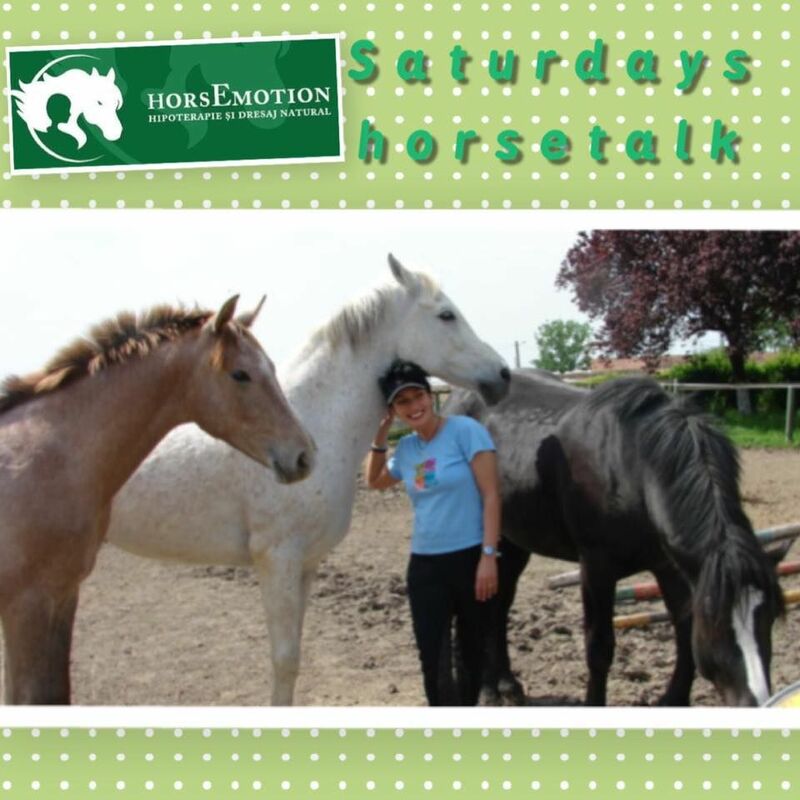 Saturday Horsetalk is a project launched by Dr. Estella Breban through which we want to bring people closer to the horses world. 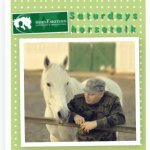 The short and concise texts, distributed on the facebook page, are meant to inform and educate the people about these noble animals. 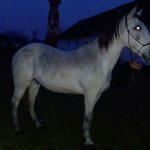 Oli is a horse with a sad history. 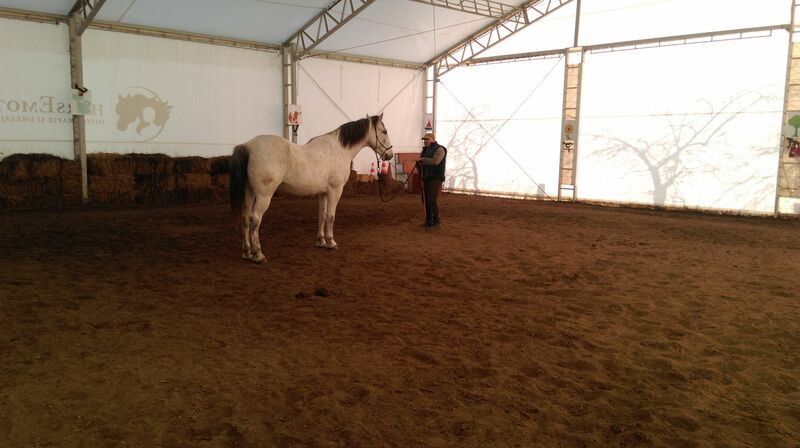 His first owners used it for heavy work and were inappropriately treated with it. 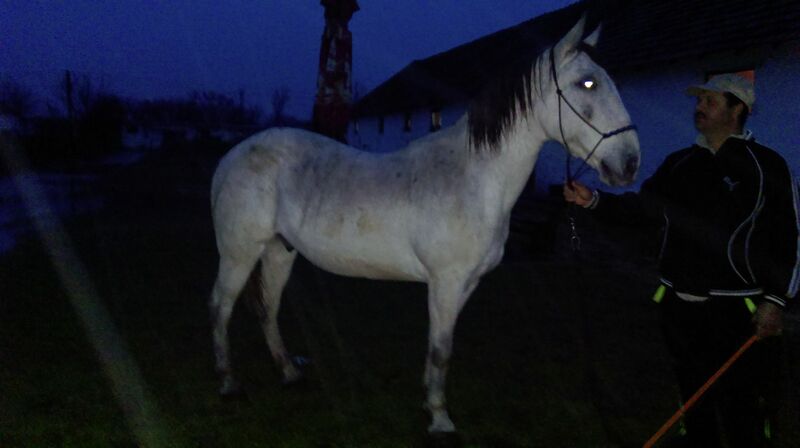 Becoming difficult, he was sold to be sacrificed, but he was lucky to be bought by a friend at our association that later donated it to us. 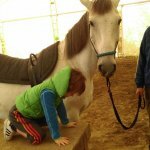 Instr. 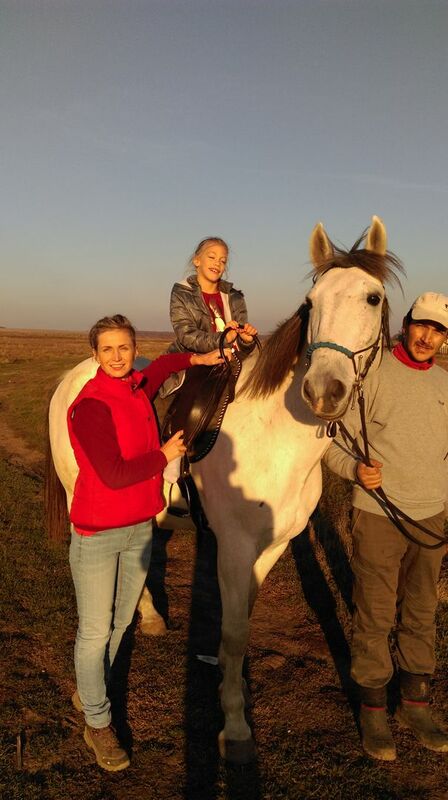 Cristian Breban together with the caregivers of the association took care of his accommodation in the new location and began to work with him. 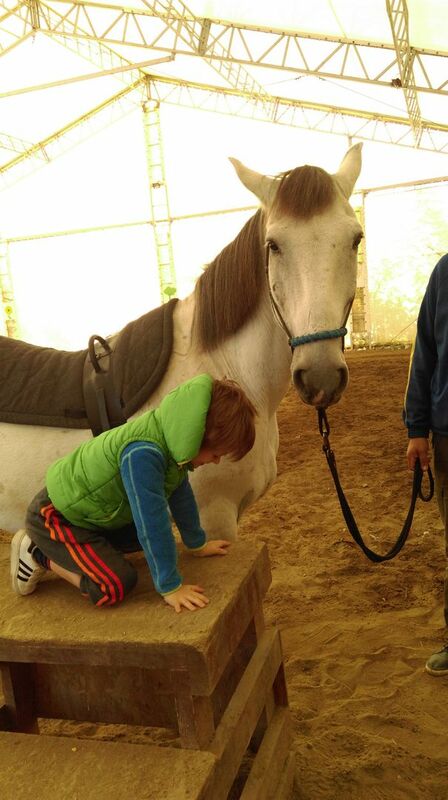 Through the natural training method after Parelli, Oli has learned, step by step, that he can trust people and enjoy a good life. 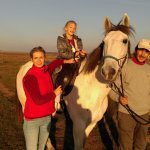 After eight months of proper training, Oli began the therapist work, which helps children with various disabilities on a daily basis on their way to normality.